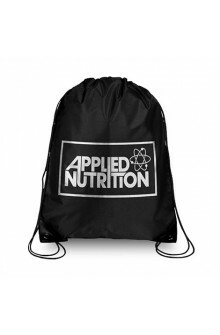 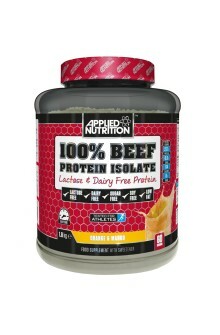 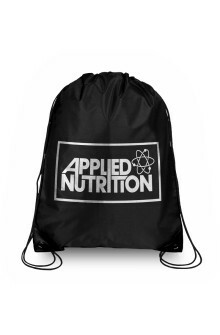 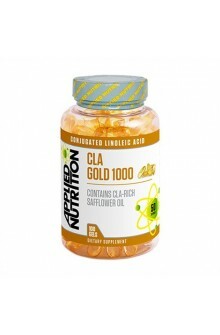 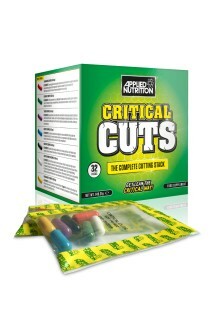 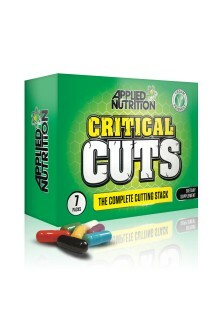 Applied Nutrition, We understand exactly what the customer needs, From the competing athlete to the average enthusiast we provide a complete extensive, Lab Tested, Unique range of Sports Performance Supplements which have been Lab Developed to fulfil any active lifestyle. 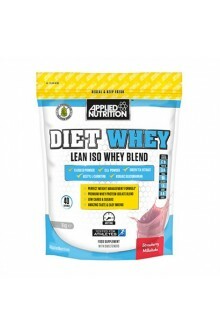 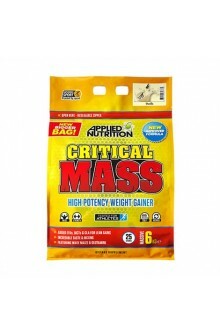 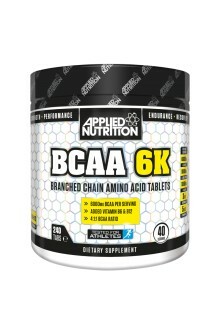 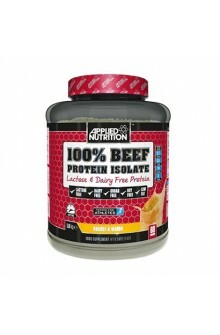 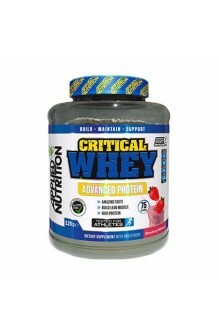 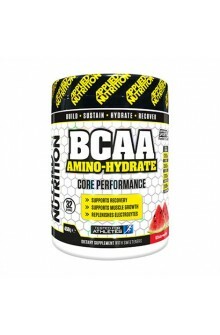 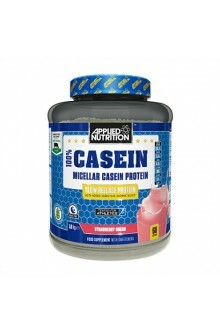 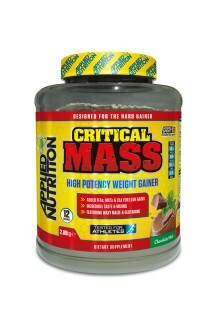 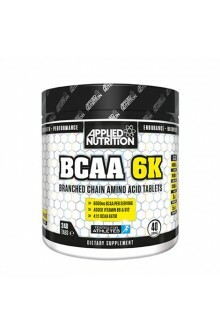 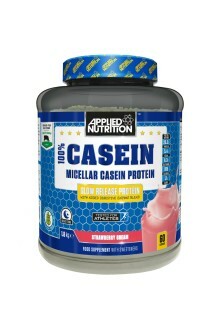 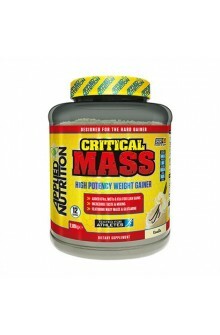 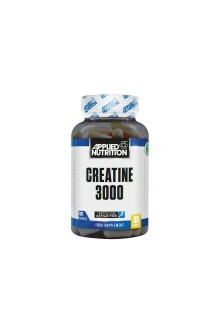 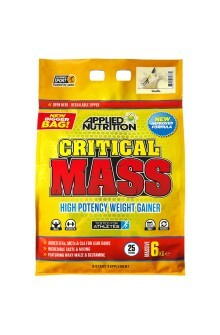 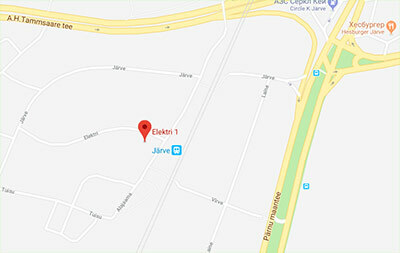 Here at our online store you can browse our extensive range of affordable sports nutrition and bodybuilding supplements including Pre-Workouts, Post workouts, Weight Gain, Weight Loss including both Thermogenic and Natural, BCAA and Essential Amino's, Recovery and Electrolyte Hydration, Diet Protein Meal Replacement and all other Protein & Nutritional based products . 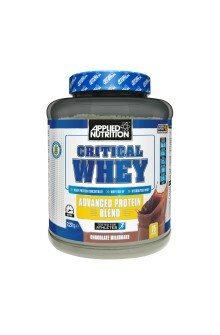 INFORMED SPORT : A key selection of our products including Critical Mass, Critical Whey, Critical Pump, BCAA Amino-Hydrate & Recover-XP, are all products which are registered & tested under the WADA backed Informed Sport governing body which carries our vigirus screen testing on every batch that is produced, minumizing any risk of contamination with a prohibited substances, thus giving the user Maximum piece of mind. 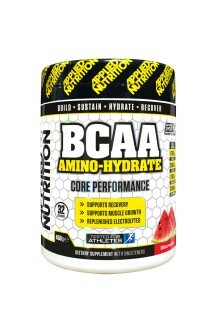 Tested For Athletes : As all of our products carry the Tested For Athletes credential, this ensures the average user that they are using products fit for Athletes and instills confidence that each and every product is 100% accurate to its label claim delivering realistic & achievable results.